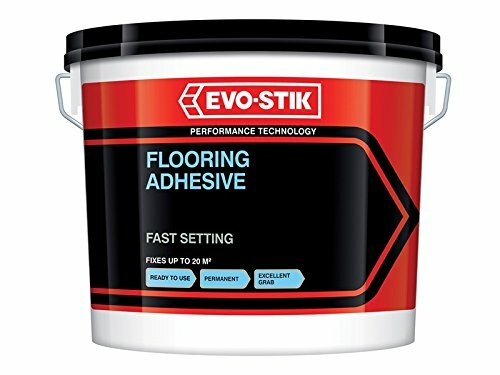 What is the Best Floor Adhesive? 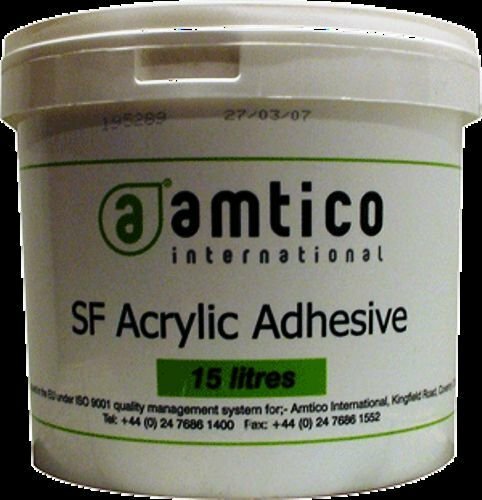 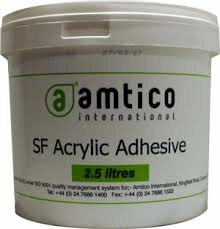 Here at AC Flooring, we stock a comprehensive range of flooring adhesives and you will find the best floor adhesive for your floor. 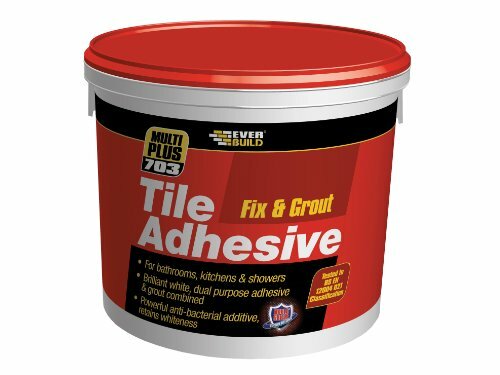 But first of all, what is a floor adhesive? 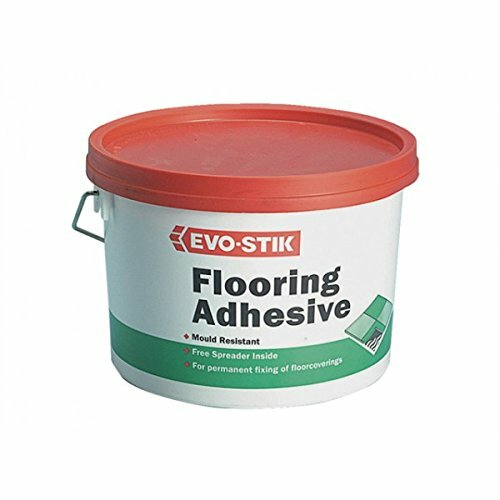 Generally, a floor adhesive is a solution that binds the top material with the underlying subfloor. 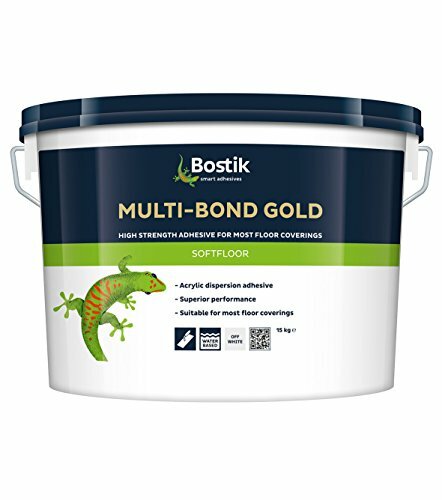 What makes a good floor adhesive? 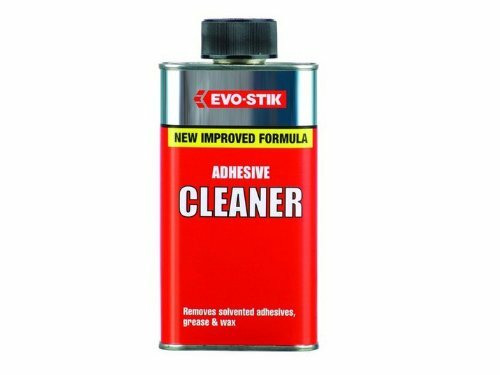 A good floor adhesive is mainly defined by the role it needs to play. 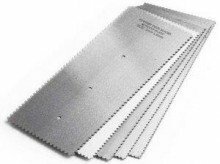 More specifically, it depends on what type of floor you are laying. 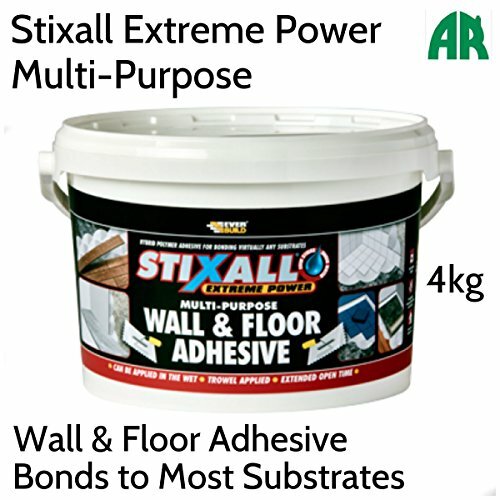 Use the following guide to find tips for the best floor adhesive for your specific floor.